"FB messenger offers new possibilities in marketing, and LeadModo speeds up success with it. I am happy to see this app can help people generate leads faster." 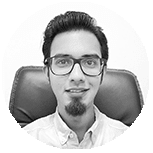 "LeadModo makes it easy to engage people and build trust, and that's what marketing is all about. Highly recommended." I am Neil Napier, and along with Aidan Corkery and Yves Kouyo, I want to thank you for checking out this page. This could be a game changer for your business. Email Marketing is NOT as effective as it used to be. It’s hard to tell the difference between the INBOX and SPAM/JUNK Folders. Does that mean that people are not interacting or your customers aren’t buying the way they used to? 2008 is long-gone and I haven’t heard the word Recession anywhere in the recent history. There are no rumours of any war breaking out anywhere that would affect the world economy…if at all, all the signs point to a blooming world economy. So, what explains the nose-dive in traffic, leads and sales that most businesses are noticing? The customers have moved to another platform. And with Facebook Messenger, you have the opportunity to CASH IN while the opportunity is STILL HOT! 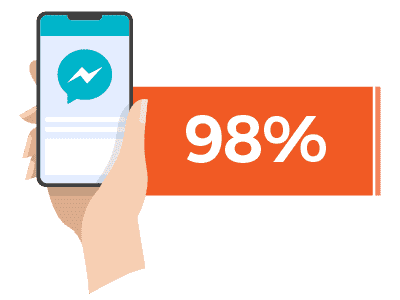 True…It has been there for quite a few years, but the recent explosive growth of Artificial Intelligence and Bots have tremendously helped the Facebook Messenger become the #1 platform for businesses. It's BIGGER than Snapchat, Twitter, And Instagram combined. Why aren't ALL the businesses using Facebook Messenger? ...they do not know how to get the leads to subscribe to their Messenger List. Facebook Messenger is still seen by nearly all your customers as a very PRIVATE space which is open to only a select few (i.e. only those who are friends with them on Facebook). It is considered to be a closed-circle. Become Part of the Inner Circle! Now, that is a very powerful thing. Once you are a part of that closed-circle, the trust that your customers will put in you and your products is enormous. Your customers will ONLY subscribe to your Messenger List if they have some powerful incentive to do so. If they stand to gain something substantial from you. They are fun, addictive, and made for social sharing. 82% of Facebook users that notice a quiz shared by a friend will go on to take that quiz themselves. In 2013, The New York Times’ most popular piece of content was a quiz. In 2015, nine of the ten most-engaged stories on Facebook were quizzes. The combined number of shares of those nine quizzes was 10 million, and one quiz alone had over 1.9 million interactions. 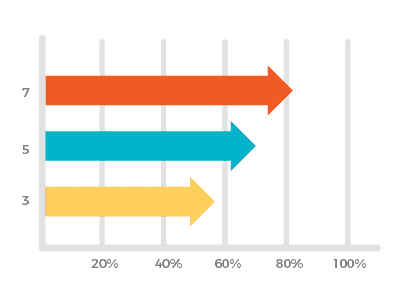 ﻿TrackMaven reported that quizzes have the highest click-to-conversion rates. The top two factors that motivate people to share content are the desire to entertain and the desire to educate. Quizzes naturally satisfy both these desires. On average, quizzes get shared about 1,900 times. Quizzes are personalized. Personality quizzes empower audience members to discover and share defining qualities about themselves. 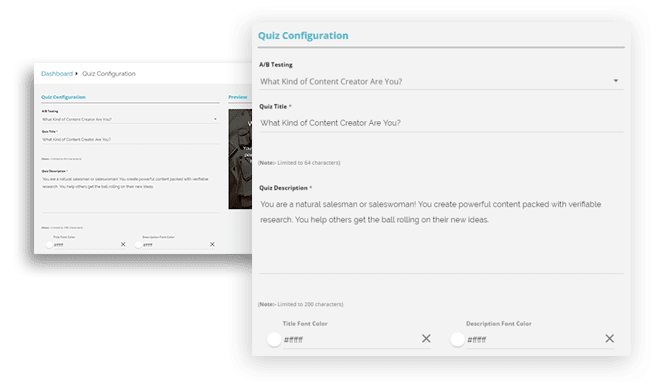 Knowledge quizzes encourage readers to broadcast their expertise on a certain topic to the social web. How can you combine these 2 powerful things? You might be starting to think about ways to do that, the resources you are going to need, the money you’d need to invest…so on and so forth. No, you won’t have to spend a better part of your time or money on creating these highly engaging pieces of content. ﻿We have done the donkey-work and made it 1-2-3 simple. 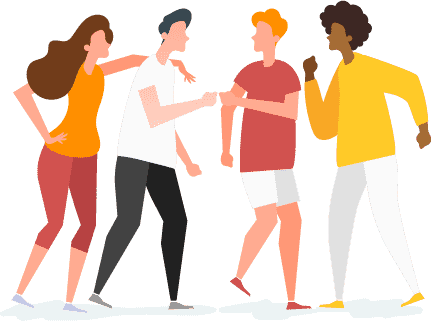 ﻿Presell to your visitors and warm them up even before they get to your product or offer by striking up a conversation that they would most likely respond to. Ask your audience a question by choosing a quiz title that will peak interest, and leave them wanting for more. ﻿Don’t have website? 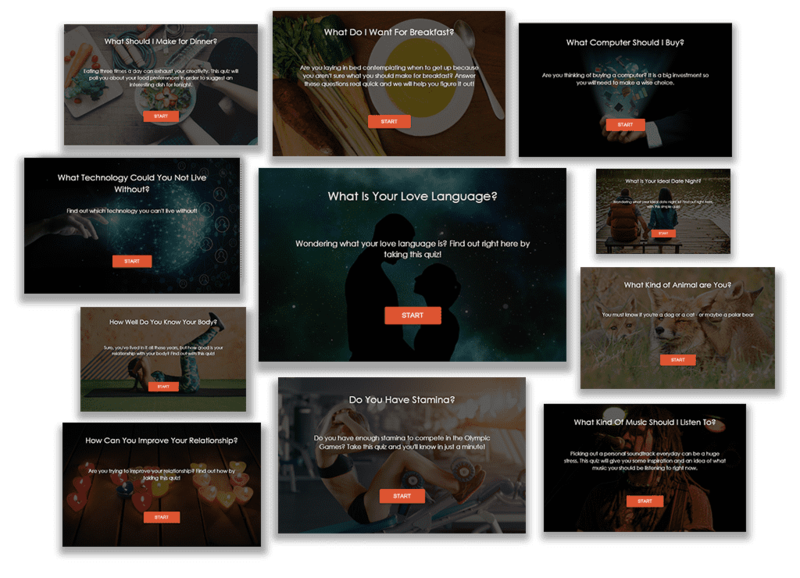 No problem, whenever you create a quiz we allow you to create your custom landing page for that quiz which you can then share on social networks. Quizzes have a very high chance of going viral because people like to share their results online with their friends and followers. 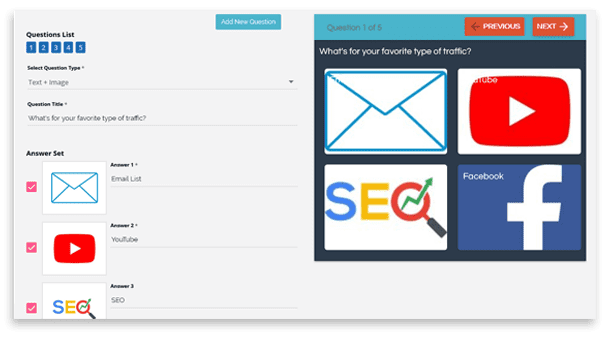 ﻿Once your visitors have finished answering the questions on your quiz, survey or poll, you can redirect to your sales pages and offers based on their results. You can pre-determine what you’d like to offer someone who has chosen a particular answer to a given question on the quiz. ﻿Beautiful forms to help you capture email addresses (real ones…that are connected to your users Facebook accounts) and phone numbers and store them into your autoresponder automatically. 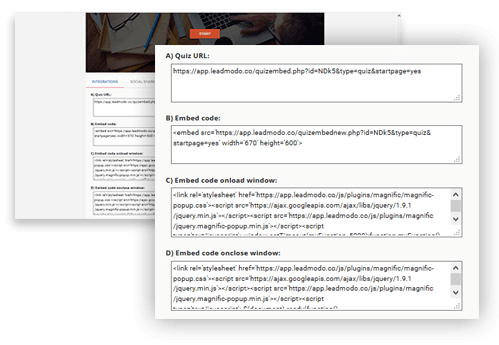 ﻿An Inline embed code helps you to increase lead capture by adding quizzes on your homepage or any other page like a blog, ecommerce or website. 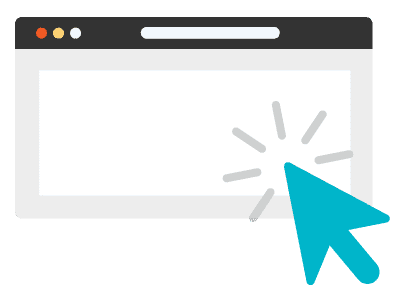 ﻿The moment your visitors arrive on your homepage, a pop-up appears with your quiz, survey or poll. And no…you don’t need to know how to code. You just need to copy the embed code and paste it in your WP admin area. 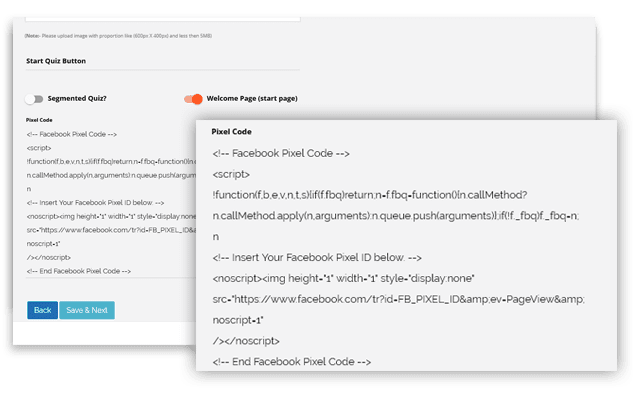 ﻿LeadModo seamlessly integrates with various pixel code trackers such as Google Adwords Pixel, Facebook pixel, Bing ad pixel, Twitter pixel etc. 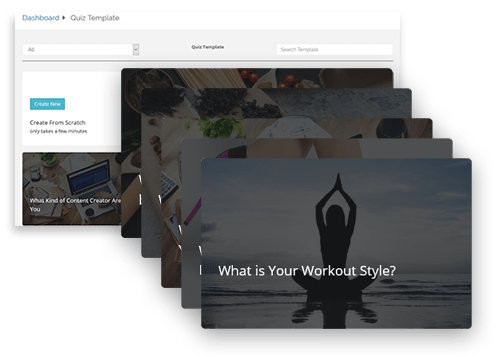 ﻿Easily split test things like quiz start page, length, offers, copy, colors, and more…to see what works best for you and brings in highest number of leads and sales. …that’s quite understandable. Had I been in your place, I might have felt the same way. This feature allows you to you create a Facebook Messenger bot for marketing, sales and support. You can then integrate it on the quiz, survey or poll that you create using LeadModo. You don’t need to know a single code. We have made it copy-paste easy for you. 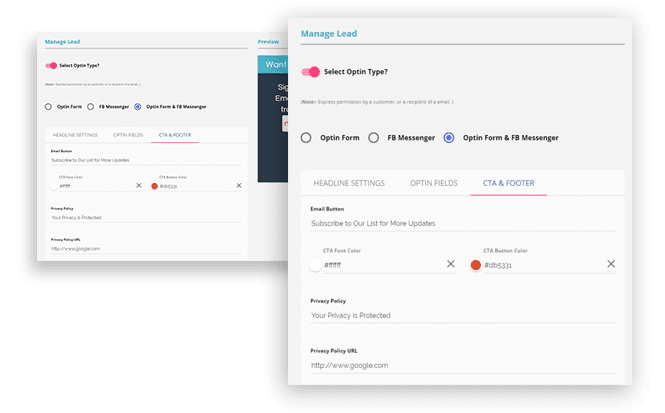 Inside the dashboard, you’ll see a 2-minute video that will tell you exactly where to find the code to integrate ManyChat in your campaigns. Just copy the code and paste it in the marked field….and taadaa…you’re done. ﻿﻿Use this for FAQ’s, screening questions for qualifying leads and pre-selling to your leads. By the time you get on a one-to-one chat with your leads they’ll be looking for the ‘Buy Button’ already. You have the full-control of how and where you want to steer the conversation. Hold your visitors by the hand (literally) and take them where they want to go…to your offers. ﻿Use Live Chat tool to manage conversations from your page. Answer queries, help and provide A class service to your customers and turn them into life-long customers. You can now get your hands on LeadModo at a heavily discounted one-time price. …Leads that have already been made to aware (in case they weren’t until now) about the problems that they face and how you have the solution for those problems. Now you need to just introduce them to the solution (your product or service) and share with them a link to the payment gateway. You can collect UNLIMITED highly-targeted and pre-qualified leads. And, you can make UNLIMITED sales. …All of this at a small ONE-TIME price. 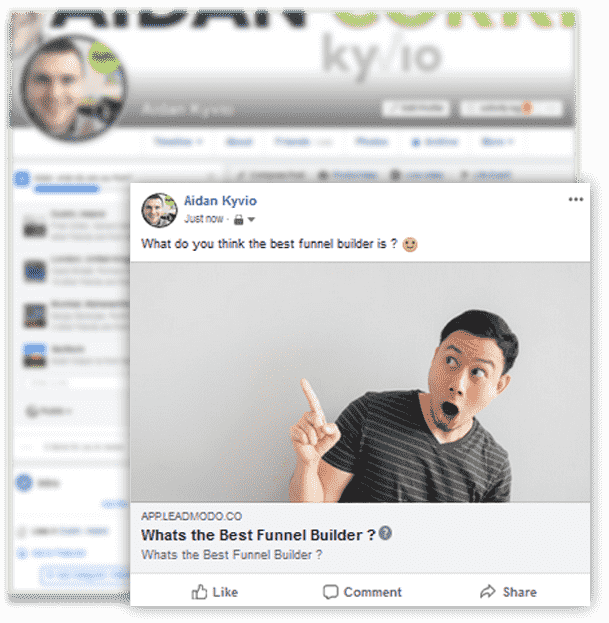 ﻿Live Webinar session on 9th October at 3 PM ET/NY, where we show you how to build a 6-figure business powered by leads, quizzes, polls and FREE Facebook traffic. ﻿In this video training, I show you how to position any offer for different kind of audiences with small adjustments. 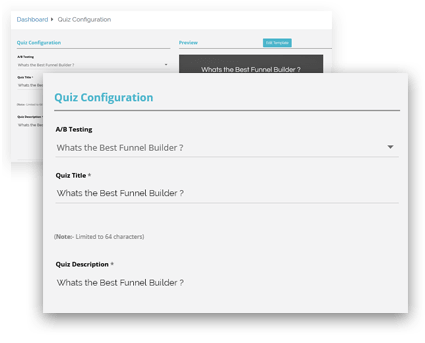 This way - you can maximize ALL the traffic you get with smart quizzes. Quizzes, Surveys and Polls will help you ascertain what your prospects want. This in turn helps you to present them with the best offers suitable to their needs and desires. 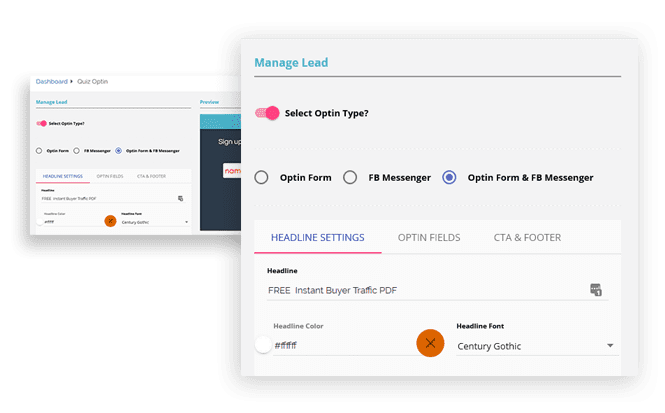 LeadModo allows you skyrocket your conversions and profits. 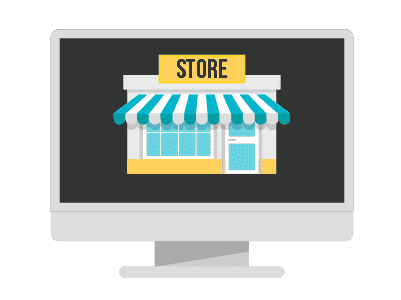 Google location services help users track down the local businesses offering the services and products they come looking for. LeadModo helps you to convert customers in your district, town or city into loyal fans who would use and refer your business multiple times. LeadModo helps you address the BIGGEST challenge that you face…Cart Abandonment. Reach out to your prospects to find out the reason they did not go through with the purchase. Make alternate offers based on their answers and preferences. Make a sale where you nearly lost one. Engaging and connecting at will with your prospects is going to help you scale up your profits very quickly. 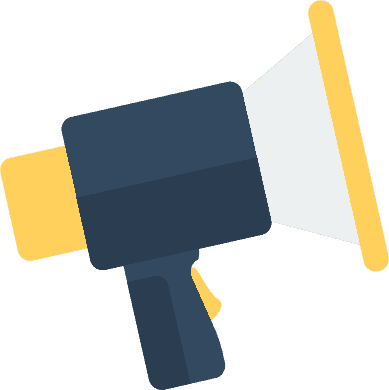 Promote your existing line of products or introduce them to the new product that you are launching and watch your conversions soar even before you open the gates to people who are not yet on your list. You need to serve the content people want to see. But you also have to make sure that you make your content engaging. Add a quiz/survey/poll to your blog page and feel the pulse of your readers. Once you know what exactly they are looking for…you can then dish out super targeted content for them. Add them to your list and start promoting your own offers in a more personalized way. It's time to MOVE FORWARD with this new technology! Email is crowded. When you write emails you’re actually ‘Talking-At’ your customers instead of ‘Talking To’ them. It’s getting harder by the minute to get the attention of your prospects and clients. 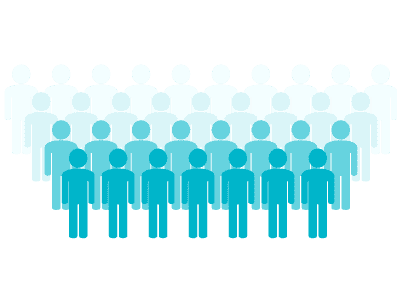 The majority of business owners use email marketing in some form or another, so your prospects’ inboxes are getting flooded with voices that sound just like yours. Another BIG drawback is that Emails are not ENGAGING and INTERACTIVE, rather only INFORMATIVE. 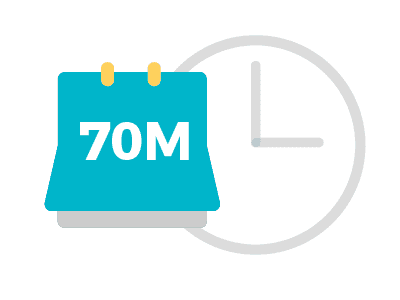 The amount of time you need to spend on creating that informative content and the results it delivers with poor open rates combined with even worst click-through rates just makes the whole idea a drain on your resources. All people have to do is click a button to opt in to your Messenger list once they are done answering questions to your quiz and are now awaiting their results. The list you build has no fake or disposable email addresses. You connect directly with your customers and interact with them with a more personal touch…turning them into loyal customers who buy repeatedly from you. Try out LeadModo for 30 days. Start a couple of campaigns and collect some leads. Make an offer to them and record your conversions (these are going to be higher than anything you have seen so far). …just drop us a message at Support within 30 days of your purchase and we will process a refund instantly. 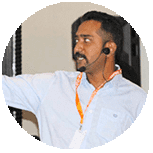 We are fearless because we know the power of LeadModo makes it an indispensable tool for every marketer and business owner…and now with the 30-Day Money Back Guarantee, we want to make you fearless too. A1. With this offer - you are limited to 30 active campaigns at any given time (one-time offer has a special bonus upgrade to 100 campaigns!) You can unlock unlimited campaigns in the PRO upgrade. Available to LeadModo customers only! Q3. How can I be sure if this is for me? A3. If your business has an online presence i.e. 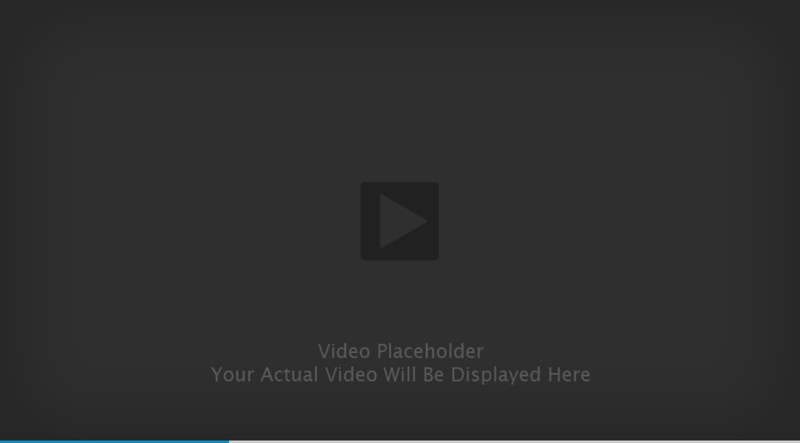 you have a website (in case you don’t…why not? – you should get it right away), you need a constant stream of hot leads to pitch your products and services to. 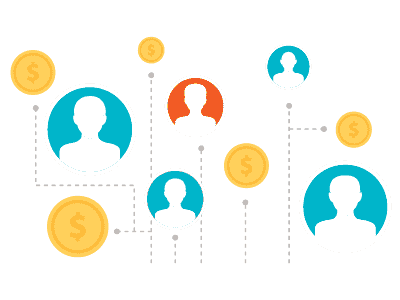 LeadModo provides you the complete system to get leads and convert them into life -long customers. Q4. I still want to build an email list - can I do that? A4. Absolutely - we give you the choice of either building your email list, messenger list or even both at the same time! It’s simple and you stand to win! Q5. Can I use another messenger bot instead of ManyChat? A5. Yes - we are in the process of expanding our integrations so we can help you collect bot leads via different apps. Keep an eye on the announcements for this technology. Q6. I still have a question that has not been answered anywhere on the page. A5. Please contact us at Support. We will be happy to assist you in any way.